Hunters use the app to explore where to hunt and gain location-specific details about their favorite hunting spots. The app allows the Wisconsin DNR to gain details about hunter behavior in order to provide better customer service. 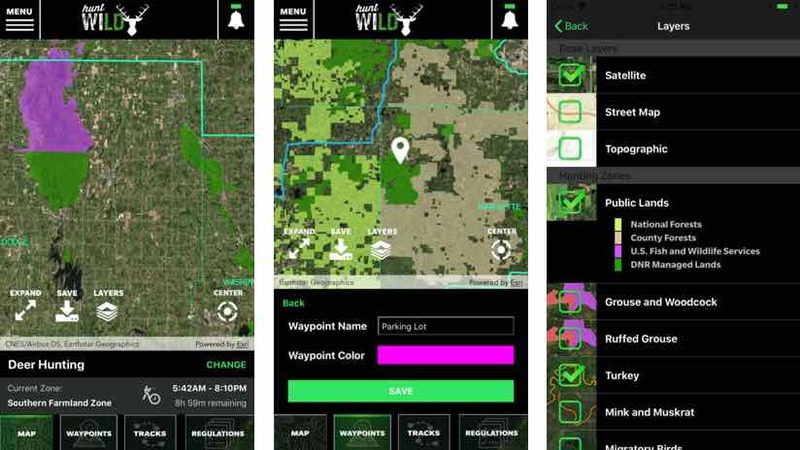 The Wisconsin DNR’s Hunt Wild Wisconsin app helps hunters find public lands and view regulations. Not long ago, hunters in Wisconsin had to consult a Wisconsin Department of Natural Resources (DNR) map for key pieces of information. To see what times of the day they could hunt and where, for example, they searched for hunting zones marked on a map along longitude lines. Now, hunters can use an app on their smartphones to get details specific to the exact location where they may be standing. “I’ve been leaving the stand too early for 20 years,” said Scott Karel, regulation policy specialist at Wisconsin DNR. Karel is both a hunter and one who administers regulations, and he appreciates a hunter’s need for accuracy and simplicity. His group hunts deer every year close to one of the borders between hunting zones. Karel’s happy to have erred on the side of caution (leaving early rather than staying late); happy to gain more minutes of hunting; and happy he (and all Wisconsin hunters) no longer need to take a paper regulations book into the woods. The Hunt Wild Wisconsin app tailors the experience based on the species the hunter is pursuing. Both satellite and topographic maps can be customized to save a favorite hunting location. Maps can be downloaded to the phone for access and use in areas without a cell signal. Hunters can also use the app to track themselves, helping them remember a trail and get back to their vehicle. The US Fish and Wildlife Service conducted a national survey about the popularity of hunting, and found that hunting has declined 50 percent from 50 years ago. With this decline in mind, the app offers maps and information to anyone interested in exploring the state’s public lands even if the individual is not a hunter. 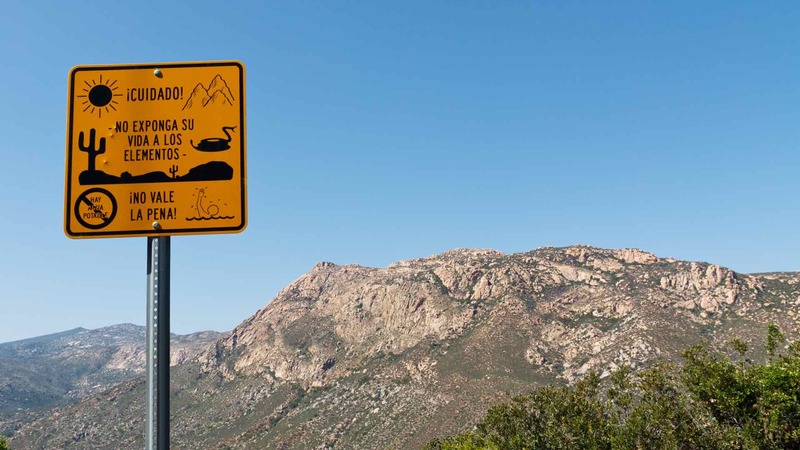 Public land boundaries help hikers, bird watchers, and wildlife photographers (all pursuits that are on the rise) find new outdoor opportunities. 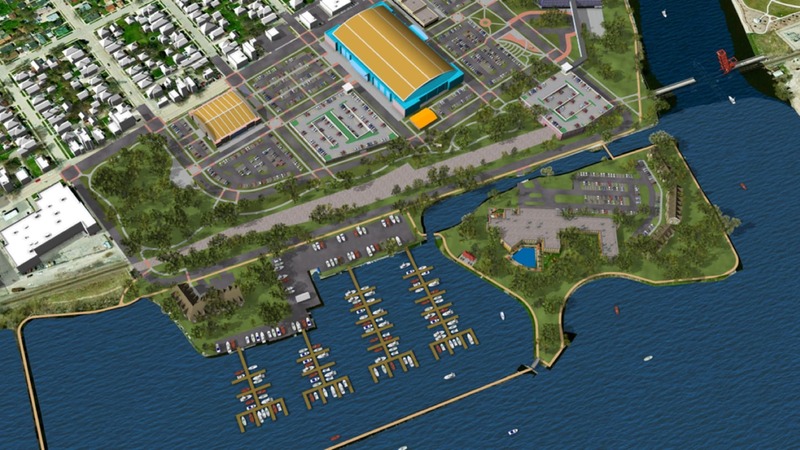 The content and functionality of the map may evolve and expand over time. Maps are central to many of the Hunt Wild Wisconsin app features. Delivering maps and regulation information in the Hunt Wild Wisconsin app has helped streamline communication. It allows the Wisconsin DNR to send important push notifications to hunters via the app, such as notifications that the season is closed if a quota on a species has been reached. It also replaces a paper problem. The move away from paper regulations is also a reflection of how Wisconsin hunters purchase their hunting licenses. “Almost 50 percent of licenses are now purchased online instead of going to a physical location,” Walters remarked. 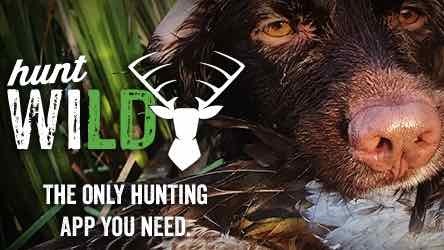 The Hunt Wild Wisconsin app should accelerate that trend as hunters can purchase a license, a tag, or permit directly in the app. 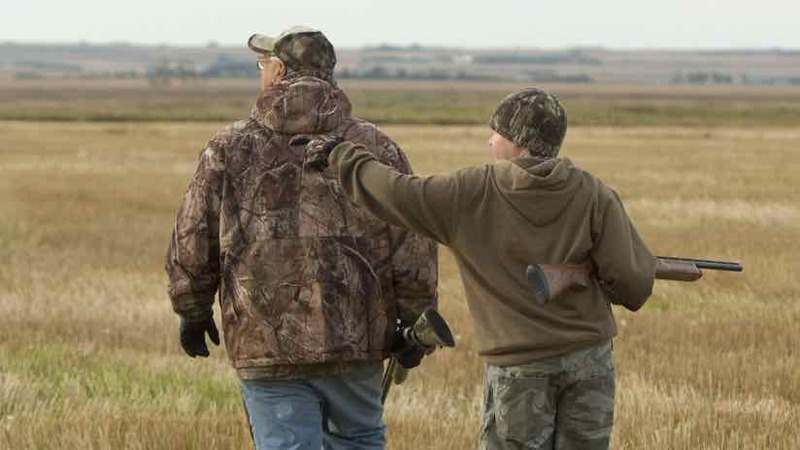 Wisconsin hopes to encourage a new generation of hunters. Wisconsin has started to think about the hunter more as a customer, and the mobile app is one of the ways it reduces barriers to entry. The goal is to make outdoor experiences more enjoyable, and the hope is to attract a new generation of outdoor enthusiasts. The app also allows the Wisconsin DNR to see how people use the app and travel the land. Aggregated details about hunter behavior will help set policies to further tune the hunting experience. The app ties neatly into the recruitment, retention, and reactivation (R3) strategy that many state DNR’s have adopted to reverse the decline in hunting. The app has gained popularity with hunters. From the launch in September 2018, it has had more than 90,000 downloads. That’s more than double the pace of a previous Wisconsin DNR app. In addition to increased traffic, the new app offers greater flexibility to tailor the app to the needs of Wisconsin hunters, and the means to collect valuable information on their behavior. While the app has a ways to go to reach the majority of the 700,000 licensed hunters in Wisconsin, it’s picking up pace and receiving good response from users. Learn how state and local governments use GIS to create solutions to better manage natural resources. Mike Bialousz is Esri’s National Account Manager for state government environment and natural resources. Mike has more than 25 years of experience working in GIS and mapping, including management level positions in the private sector and Pennsylvania state government. 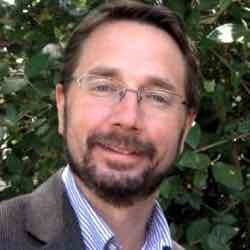 All of Mike’s experience has involved implementing GIS for natural resources challenges and he has also taught GIS at several Pennsylvania colleges and universities for the past 13 years. 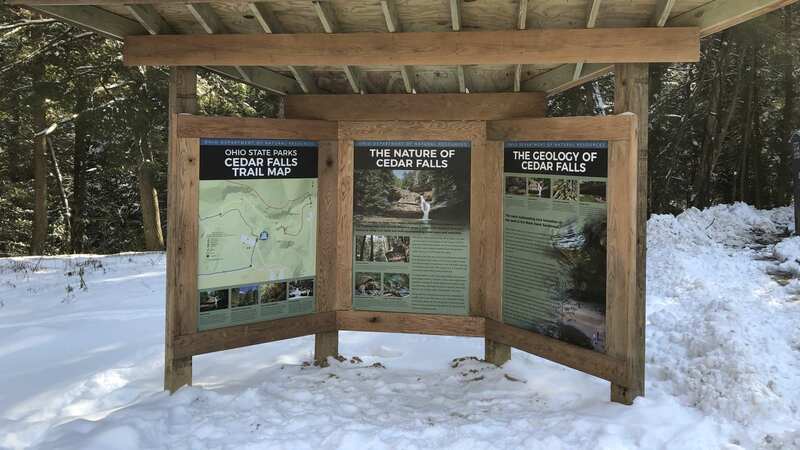 The Ohio Department of Natural Resources has centralized its mapping efforts, improving field workflows and the quality of its maps.